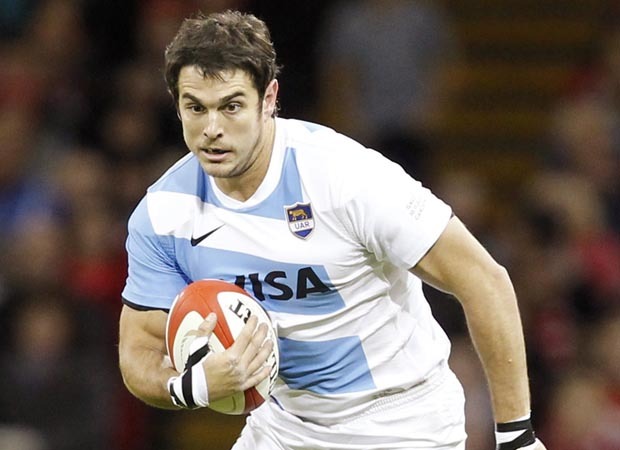 Argentina centre Gonzalo Tiesi has announced his retirement from rugby on Twitter. Tiesi won 37 caps for his country during a nine-year international career, making his debut in 2004 against South Africa. His last Test appearance came in 2013 at Twickenham playing against England. His extensive career in Europe started in 2005 with London Irish, before Tiesi joined Harlequins, Stade Français, London Welsh and finally Newcastle Falcons. Tiesi represented Argentina in the 2007 and 2011 Rugby World Cups.